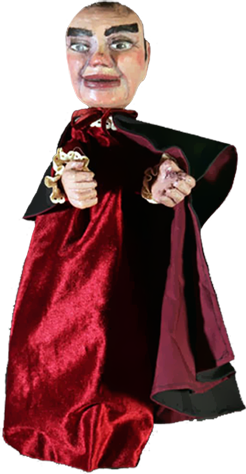 Canadian puppeteer from Quebec. 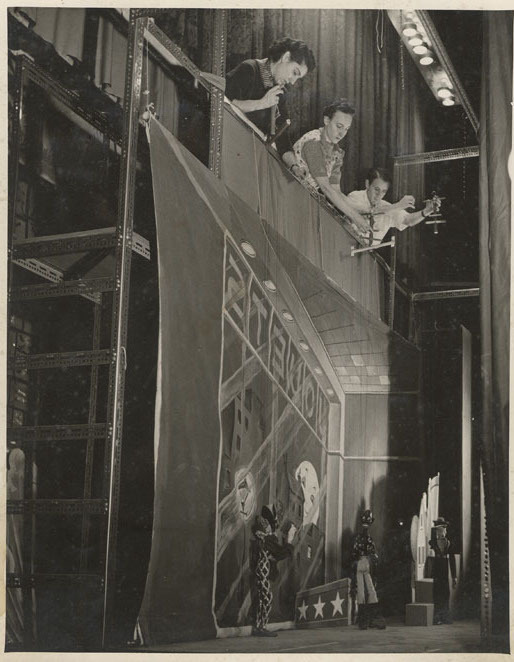 In 1945, Micheline Legendre started her career as a puppeteer, although until that point she had been more inclined towards music. 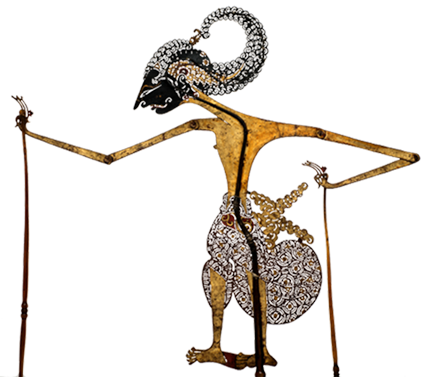 She was introduced to puppetry by Albert Wolff of Munich, by Sue Hastings (Sue Hastings’ Marionettes) in New York and later by Jacques Chesnais in Paris. 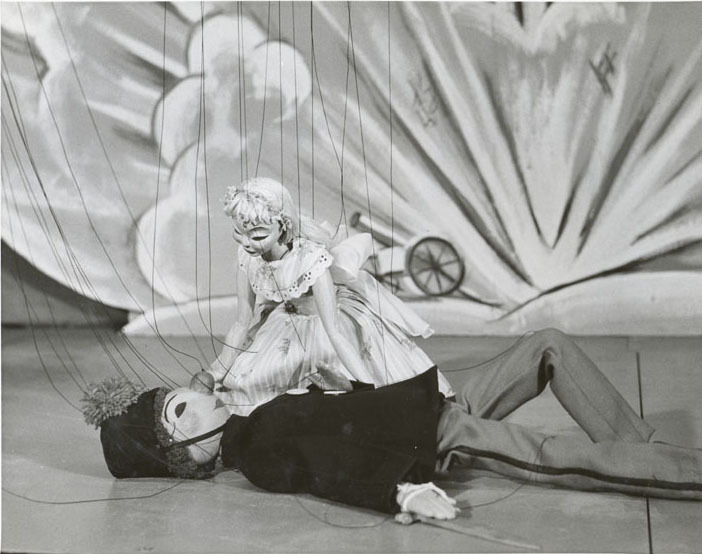 In 1948, she founded her own company, Les Marionnettes de Montréal, with which she created more than sixty productions for theatre as well as works for cinema and television, including a series of fifty-two educational films. She collaborated on several musical productions, notably with the Montreal Symphony Orchestra and the New York Philharmonic, with which she created her most famous productions: Claude Debussy’s La Boîte à joujoux (The Toy Box, 1955) and Igor Stravinsky’s Petrushka (1958). 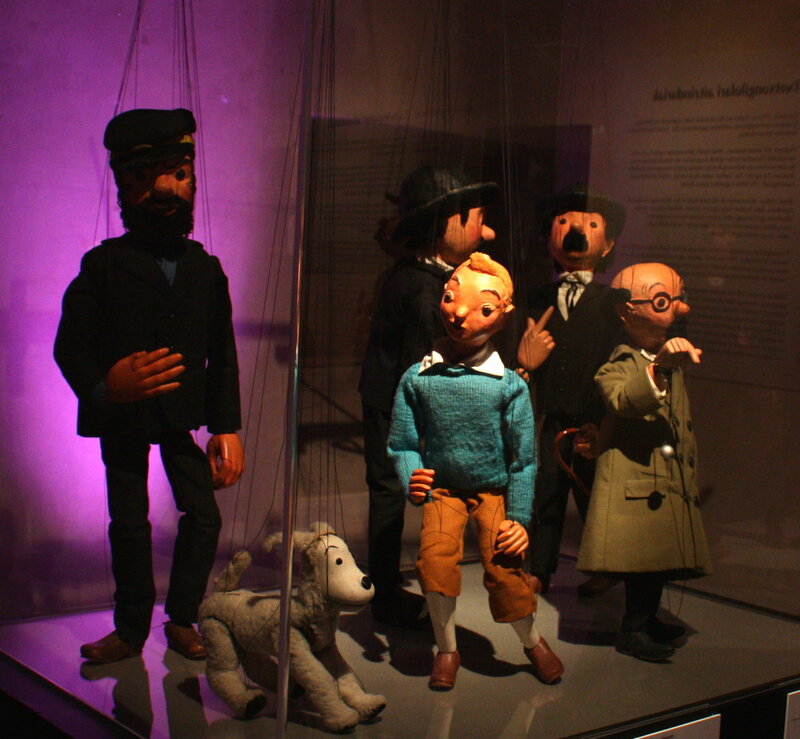 In 1964, she was granted the exclusive adaptation rights for the Aventures de Tintin (Adventures of Tintin) by Hergé, which was presented every summer for seven years in Lafontaine Park’s Jardin des Merveilles (Garden of Wonders) in Montreal. 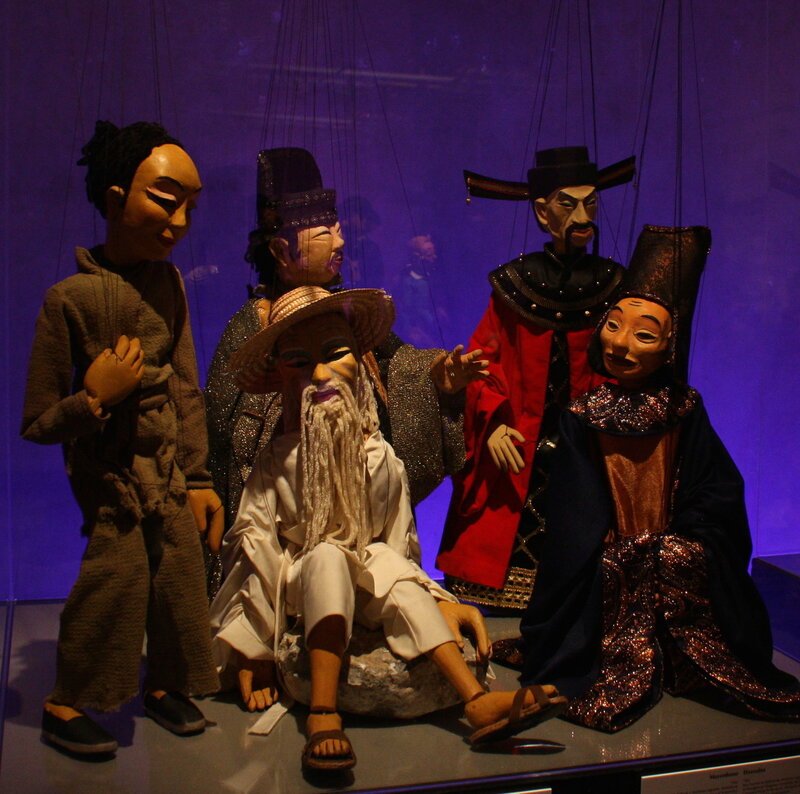 In 1984, she created a television adaptation of Marguerite Yourcenar’s tale, Comment Wang-Fô fut sauvé (How Wong-Fu Was Saved), displaying the mastery of her art and great expertise with string puppets. 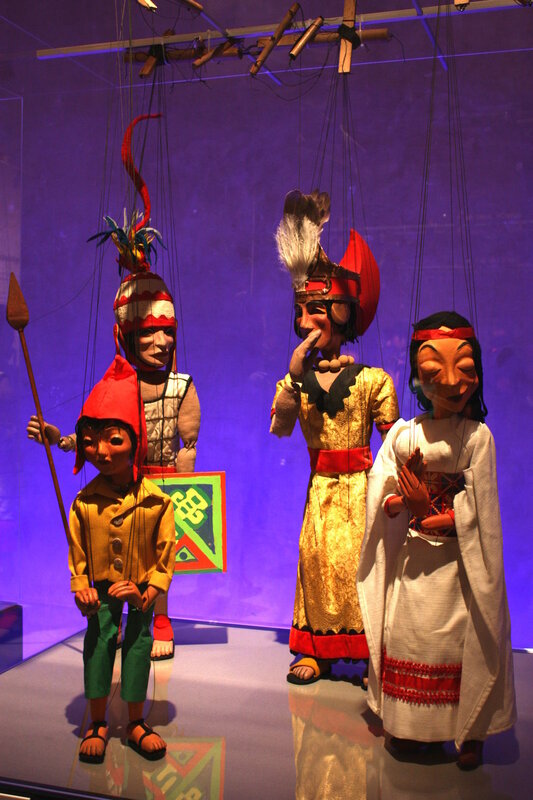 She is the author of Marionnettes – Art et tradition (Ottawa, Édition Leméac, 1986) in which she traces the origin and history of puppets as well as the background of puppet companies in Quebec. 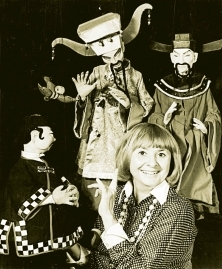 Her work, as well as a huge collection of puppets, is an invaluable contribution to the history of the theatre of Quebec as well as international theatre brought to Quebec. Micheline Legendre has trained a whole generation of professional puppeteers, who were initiated into the art by her famous character Rodoudou, a joyful marionette created while she was in Paris which later appeared in several productions before starring in its own television series. A woman of great culture, Micheline Legendre was president of the Canadian Conference of the Arts and received the National Order of Quebec and, in 1998, the Order of Canada.